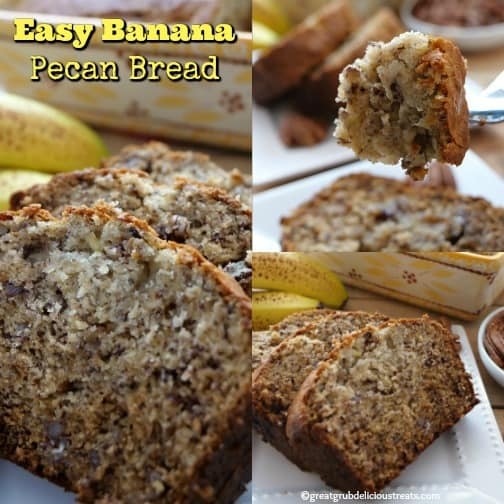 This easy banana pecan bread recipe is super simple to make, it’s loaded with delicious ripe bananas, tasty pecans and then bake to perfection. 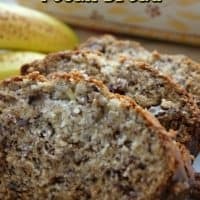 Moist, delicious, and a family favorite, this banana bread recipe will be requested over and over again. Crunchy on the outside and soft and moist on the inside makes this a perfect banana bread recipe that everyone will love. 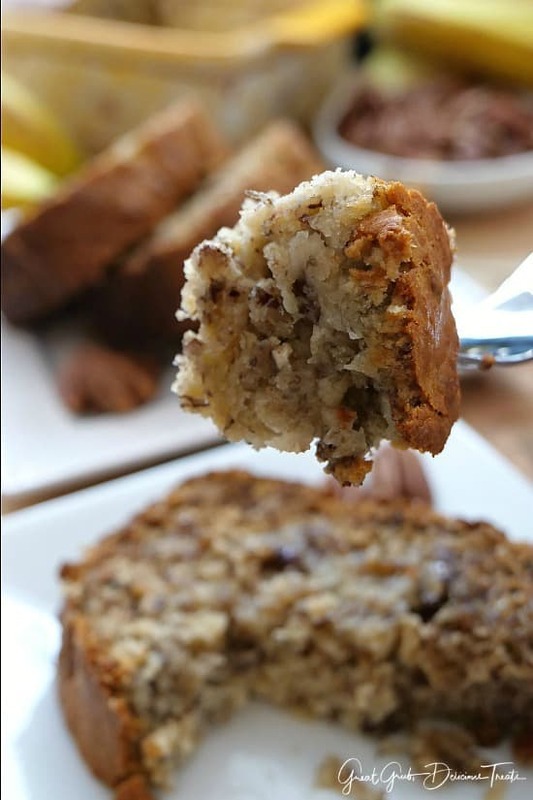 Packed full of deliciously ripe bananas, this easy banana bread is perfect to make with those too ripe bananas sitting on the counter. If you are like us, we buy bananas every week and always have some leftover that just get too ripe to eat. 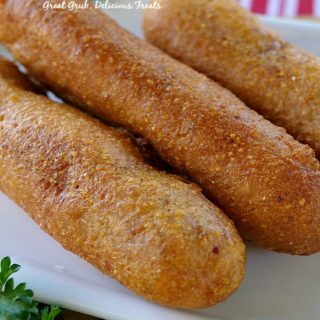 Well, this is the perfect recipe for those ripe bananas instead of tossing them out. 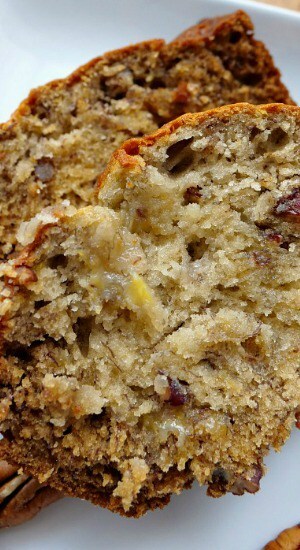 And, this banana pecan bread is great for freezing so bake up some banana pecan bread today. 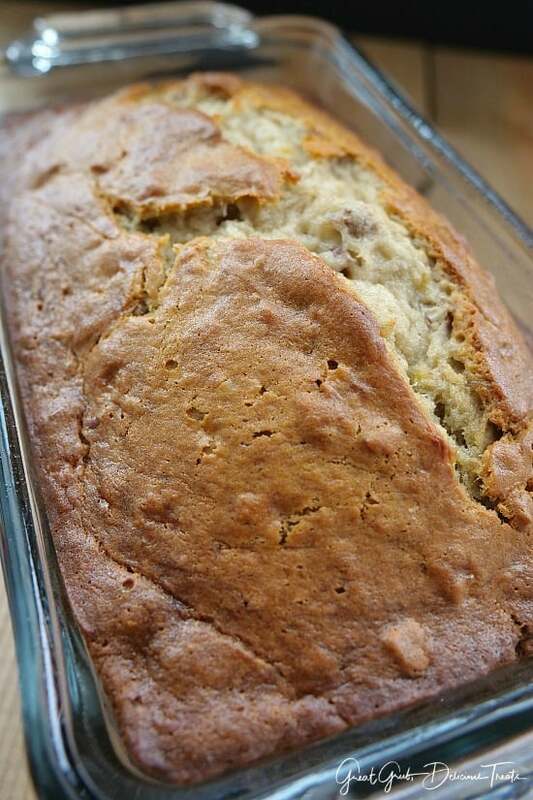 Making two loaves is a great way to enjoy this delicious banana bread. 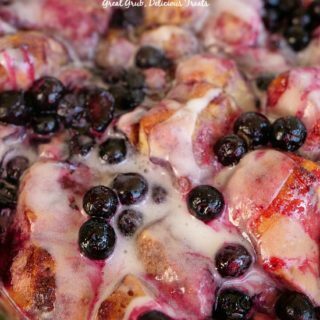 You can enjoy one of the loaves right out of the oven and then freeze a loaf for later on to enjoy when a craving hits and the bananas aren’t quite ready. 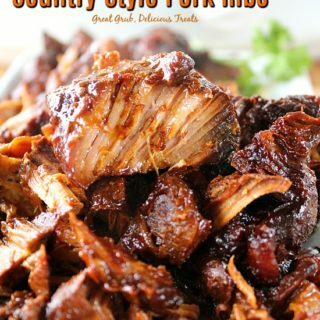 My sister, Linda, gave me this recipe. The only thing I did different was I added pecans. 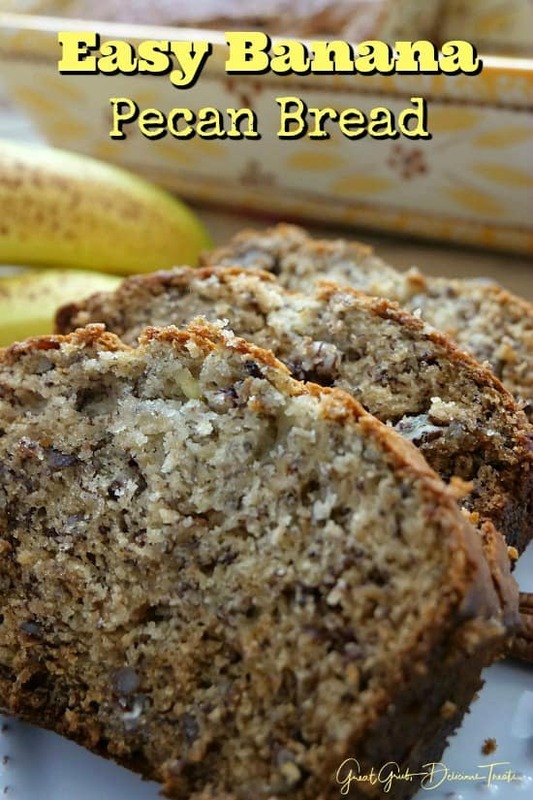 Linda makes this banana bread all the time and always has a loaf in the freezer. My three nephews love this banana bread and when they come home from college, it’s always nice that they can enjoy their mom’s homemade baked desserts at a moments notice. 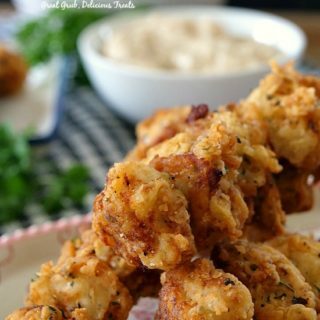 I have some other recipes from my sister that I will be sharing soon. 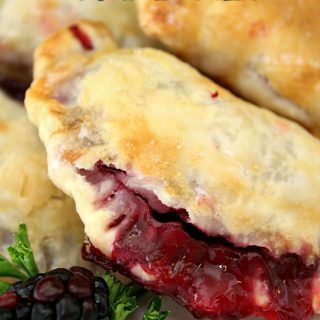 How about a pear pie? DELICIOUS! That will soon be on the blog too! 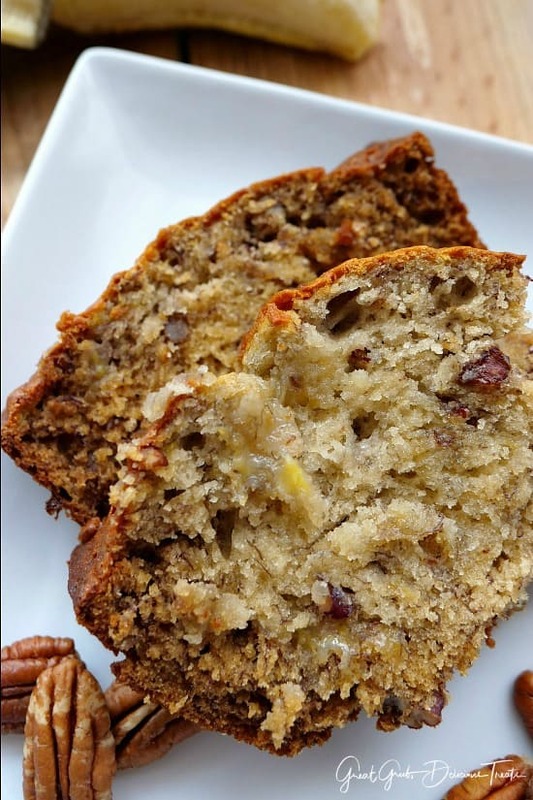 A super easy, deliciously flavored, banana bread recipe that’s packed full of bananas and crunchy pecans, is extremely moist, making this one of the best banana bread recipes. 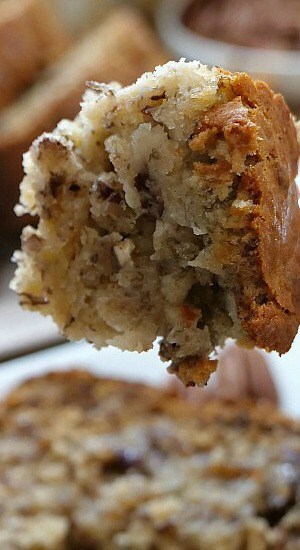 Also, walnuts can be switched out for the pecans for a delicious banana nut bread recipe. 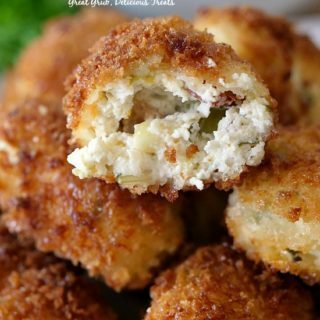 Here are a few more delicious banana recipes to enjoy: Banana Poke Cake, Banana Bars with Cream Cheese Frosting, Fluffy Banana Pancakes, Banana Nut Cream Cheese Cupcakes, and how about some Banana Nut Filled Pancakes.